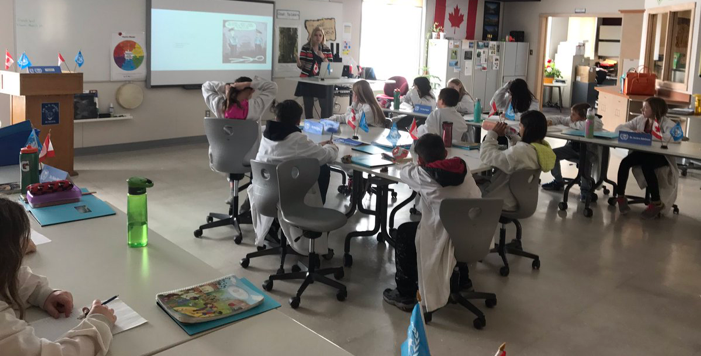 This week Lessons Learned in Marketing goes to the museum with Jill Sveinson from Saskatchewan Parks, Culture and Sport. It's a conversation about marketing the Royal Saskatchewan Museum. We talk about the challenges of marketing on a limited budget and about the museum’s success on social media. Listen hear!